With the new year comes tons of new events to Henderson. The Henderson County Tourist Commission has been hard at work compiling a full list of events in the area. This listing, available online at www.hendersonky.org/event includes music performances, festivals, children’s activities and more. 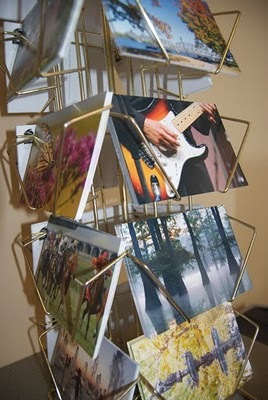 Selection of the postcards available at The Depot. 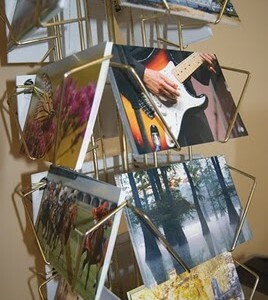 The Tourist Commission is also selling a selection of 10 postcards. The postcards, featuring the work of local photographers, are available for 50¢ each. The cards highlight several well-known Henderson spots, such as the riverfront, Audubon State Park, Ellis Park and Central Park, among others. To purchase the cards come to The Depot, located at 101 N. Water St., Monday – Friday 9 a.m.-5 p.m.
Western section of the guide. Features Henderson, as well as surrounding locations. 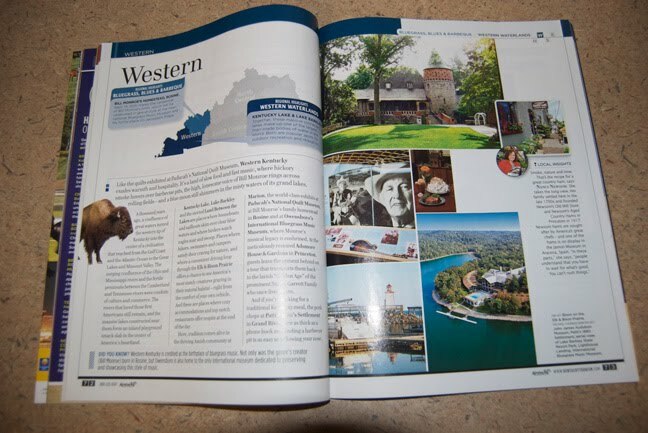 For travelers who are planning trips in Kentucky this year, the new 2011 Kentucky Official Visitor’s Guide is also available free of cost at The Depot. You can also order one online here.